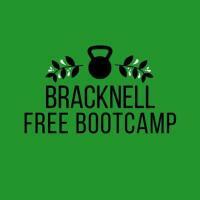 A free Sunday Bootcamp, for all levels of fitness! Every Sunday 9am-10am @ South Hill Park Bracknell. We meet next to the small car park in the field where the fair normally is. FOR ALL LEVELS OF FITNESS!!!! EVERY SUNDAY 9am-10am @ South Hill Park Bracknell.